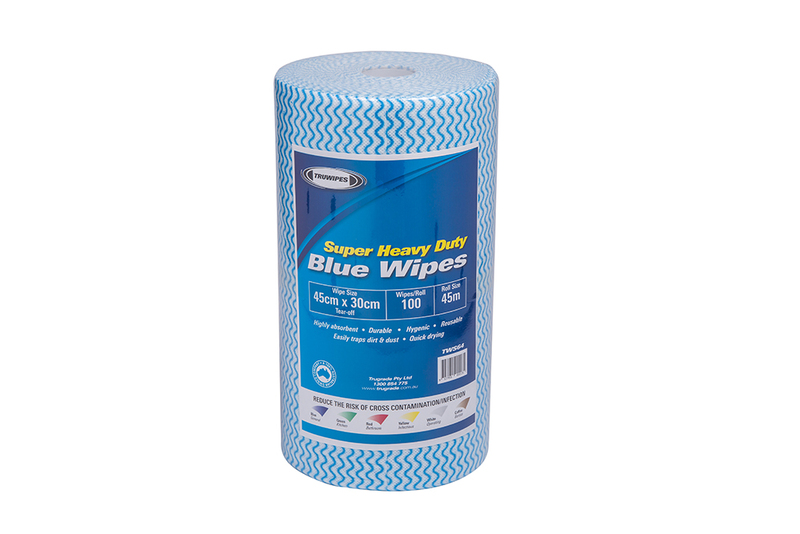 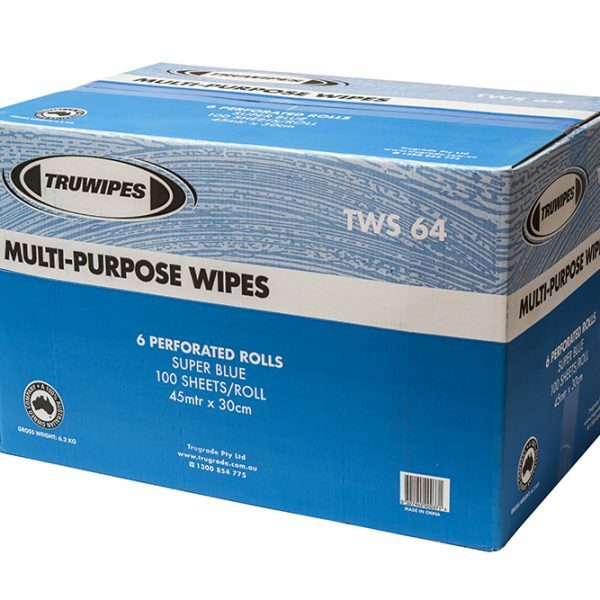 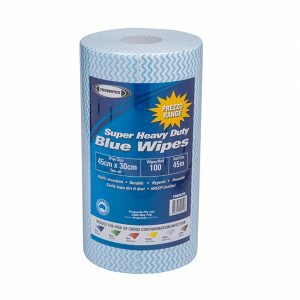 TRUWIPES TWS64B blue super all purpose cleaning wipes. 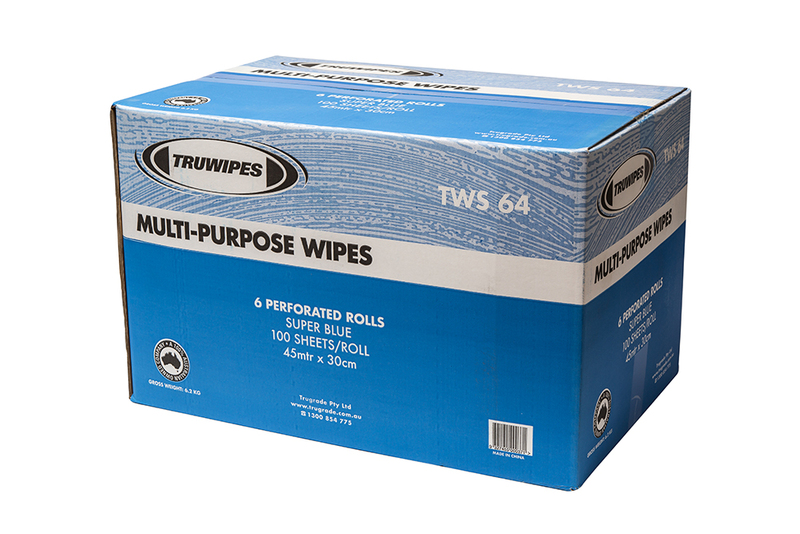 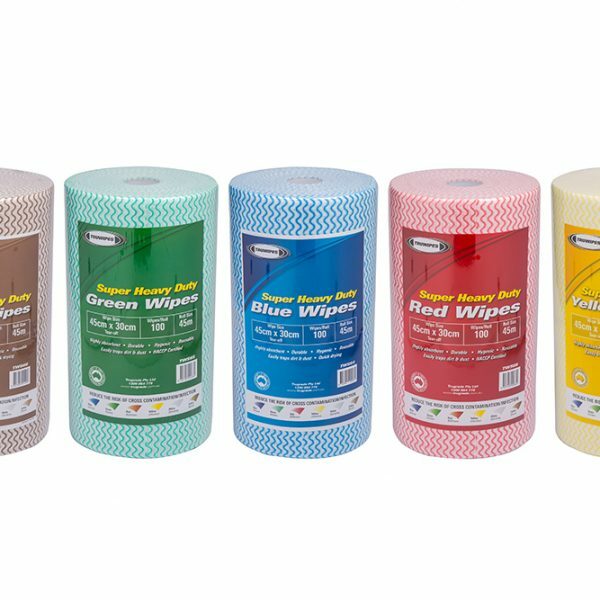 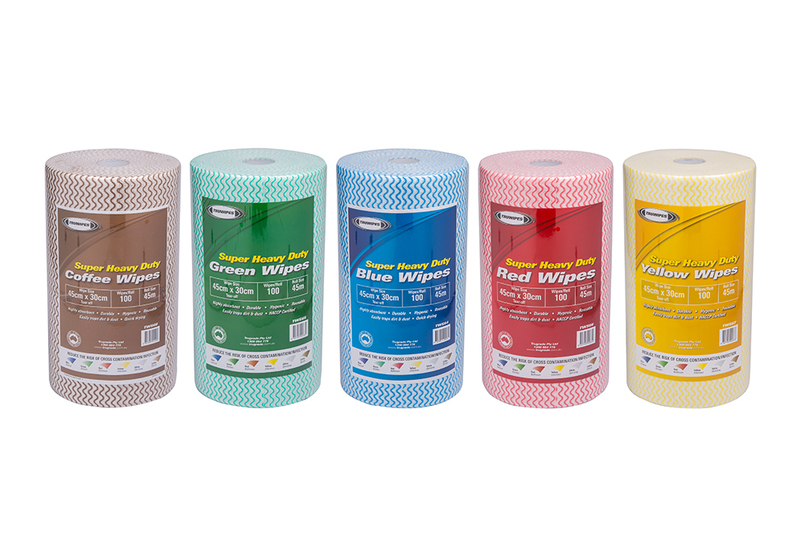 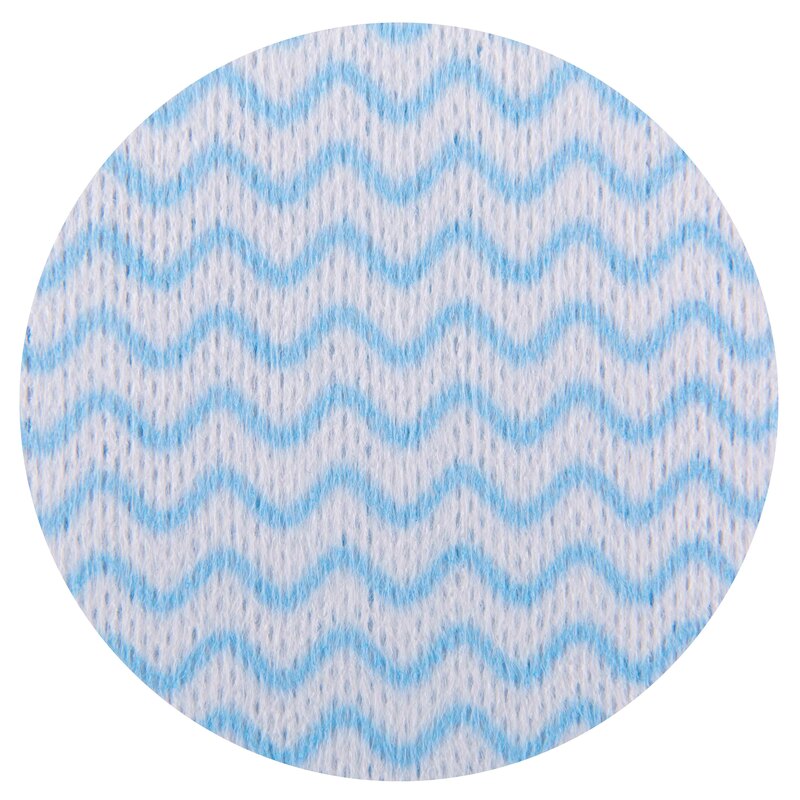 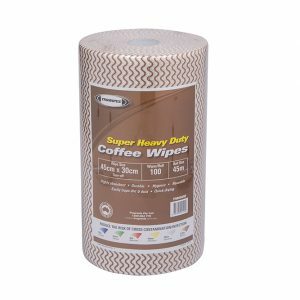 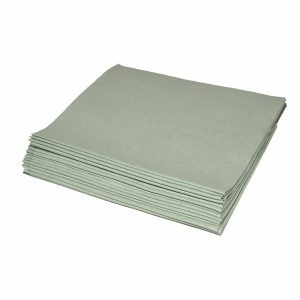 Truwipes is a cost effective wipe made from a special open weave technology. 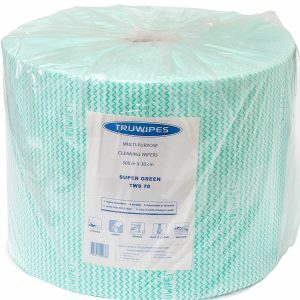 The unique Truwipe structure makes it easy to pick up dirt and food particles and allows the wipe to be hygienically rinsed. 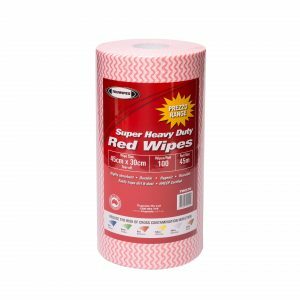 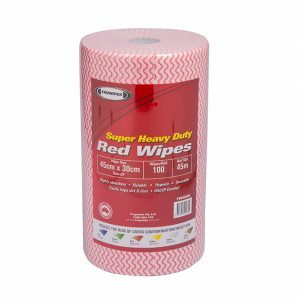 Handy perforated roll of 100 wipes. 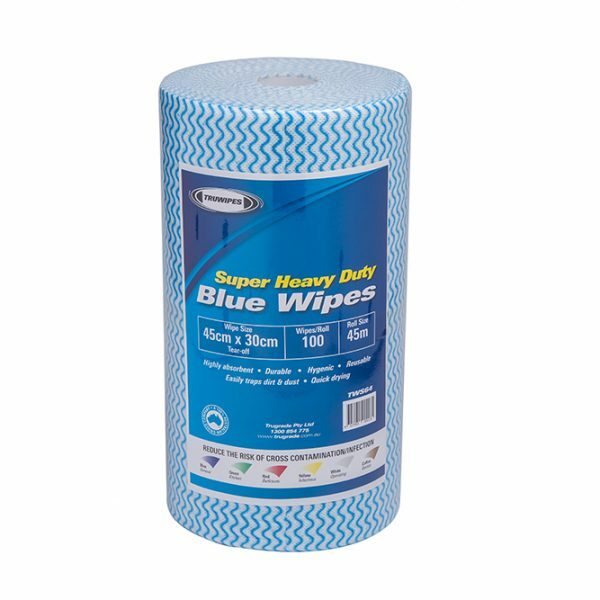 30cm x 45cm size.